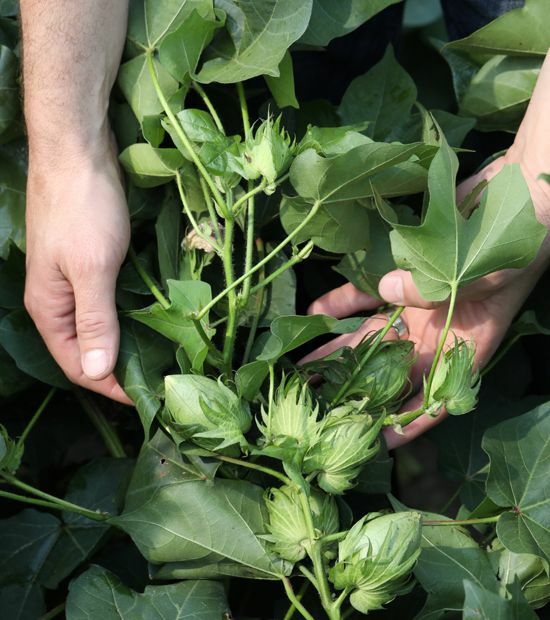 Cotton producer Doug Scott says PhytoGen Breeding Traits™ for bacterial blight resistance promote consistent yields, season after season. 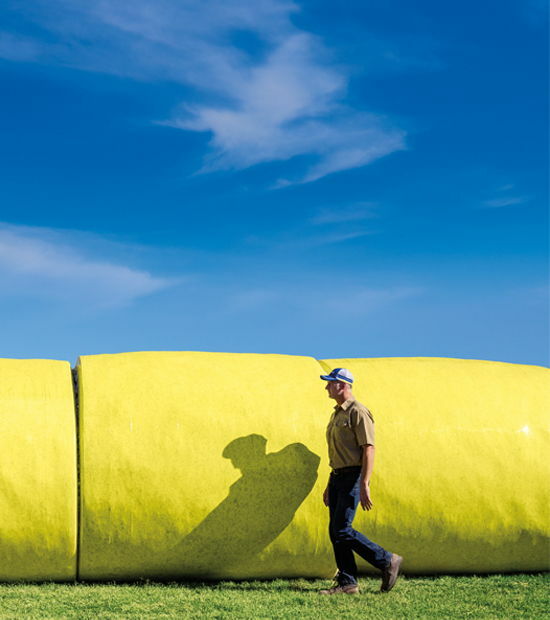 “An ounce of prevention is worth a pound of cure.” That’s good advice for any situation, but it’s especially true on the farm. 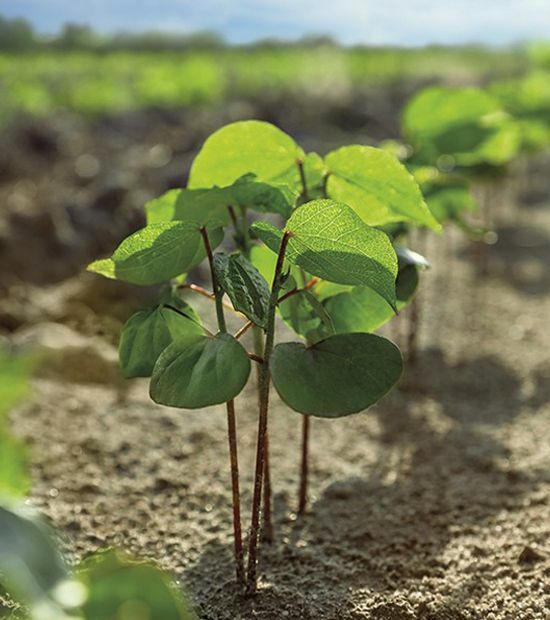 Midsouth cotton producer Doug Scott says PhytoGen Breeding Traits™ provide that ounce of prevention by helping him plan for unexpected diseases and pests. PhytoGen Breeding Traits protect against yield-robbers such as bacterial blight, root-knot nematodes and verticillium wilt. Bacterial blight isn’t an annual problem in Scott’s area of the Missouri Bootheel, but it’s more prevalent some years than others. When bacterial blight infests a field, heavy rainfall and increased humidity can cause it to spread quickly. That’s why Scott says it’s important to protect against the disease by planting PhytoGen® cottonseed. All PhytoGen W3FE varieties have the PhytoGen Breeding Trait for bacterial blight resistance. Scott learned this one year when bacterial blight was particularly bad in his area. Many cotton fields were discolored and unhealthy due to bacterial blight, but Scott’s cotton was a lush green that didn’t show any symptomology. 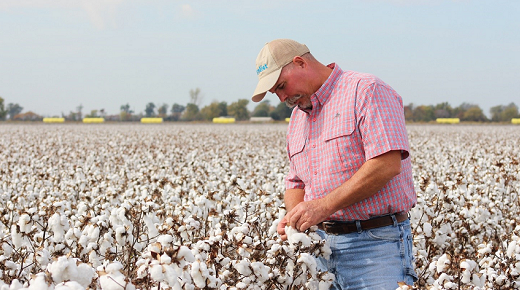 In addition to bacterial blight resistance, Scott knows the root-knot nematode resistance from PhytoGen Breeding Traits also will help protect his cotton yields. PhytoGen brand PHY 350 W3FE and PHY 440 W3FE, both with dual RKN resistance, averaged 1,883 pounds/A and 1,874 pounds/A respectively, in his on-farm trial last year. 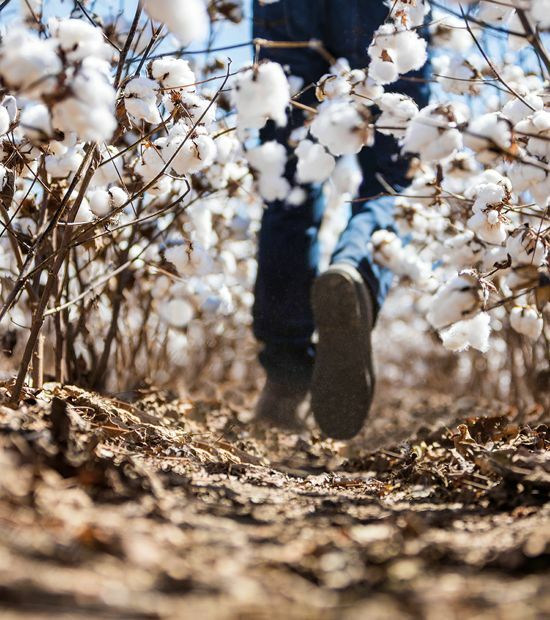 PhytoGen now offers varieties with dual-gene RKN resistance ranging from early-mid to full season maturities, including PhytoGen brand PHY 320 W3FE, PHY 350 W3FE, PHY 440 W3FE, PHY 480 W3FE and PHY 530 W3FE. Whether it’s protection from bacterial blight or RKN, Scott says PhytoGen Breeding Traits provide always-on protection to help him maximize yield and fiber quality. It’s one less thing to think about during the season.